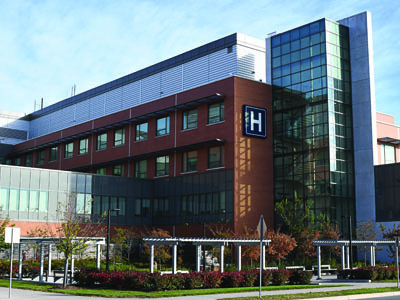 Through the overwhelming generosity of our communities, our foundations assist the hospital in its mandate to provide the best in progressive community care. 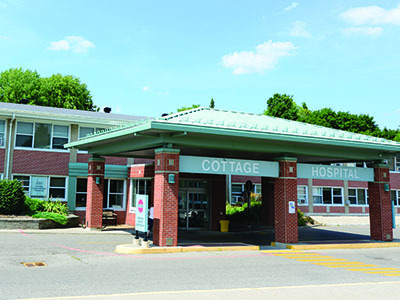 Donations to the Markham Stouffville Hospital Foundation and Uxbridge Cottage Hospital Foundation help fund capital expenditures for equipment, technology, renovations and clinical and community care programs. Please visit our foundation pages to find out how you can help support your community's health care.